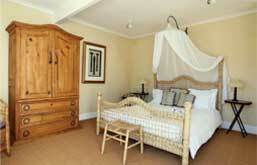 SLEEP in one of the four tastefully decorated double bedrooms. 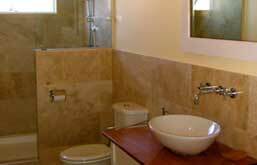 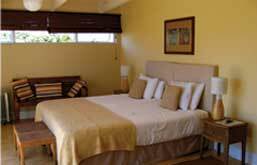 The rooms are equipped with safe, TV, Hairdryer, heater, coffee & tea facilities. 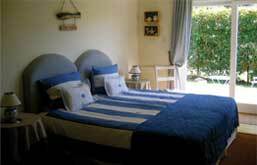 Beds are extra-length and bed linen is a 100% cotton. 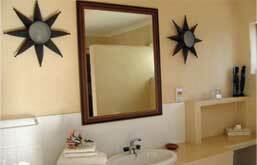 Bathrooms are en suite and individually decorated.All rooms have either balcony or patio leading to pool and garden.For families we can offer connecting rooms or add an extra bed.